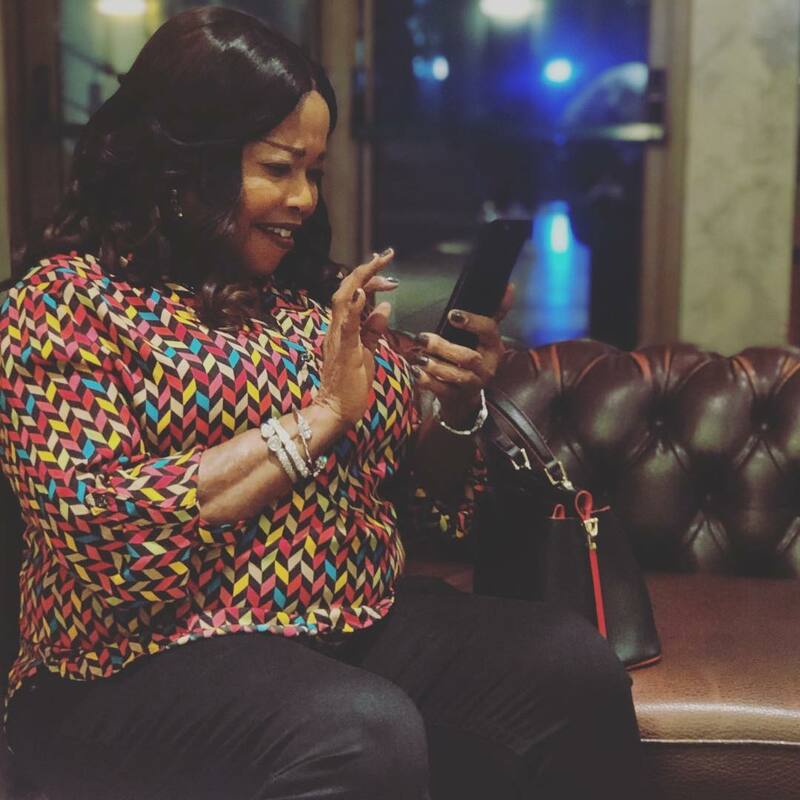 Annie Idibia Shows Off Her Adorable Mom! 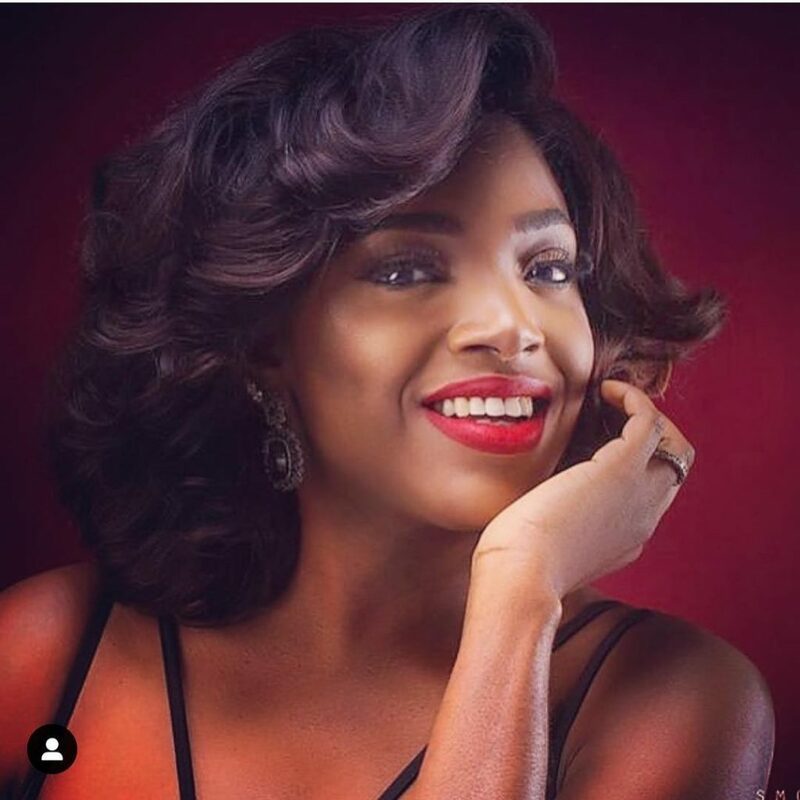 Nigerian, model, presenter and actress, Annie Idibia has taken to social media to show off her adorable mom. Next Happy Birthday To Chioma Akpotha!